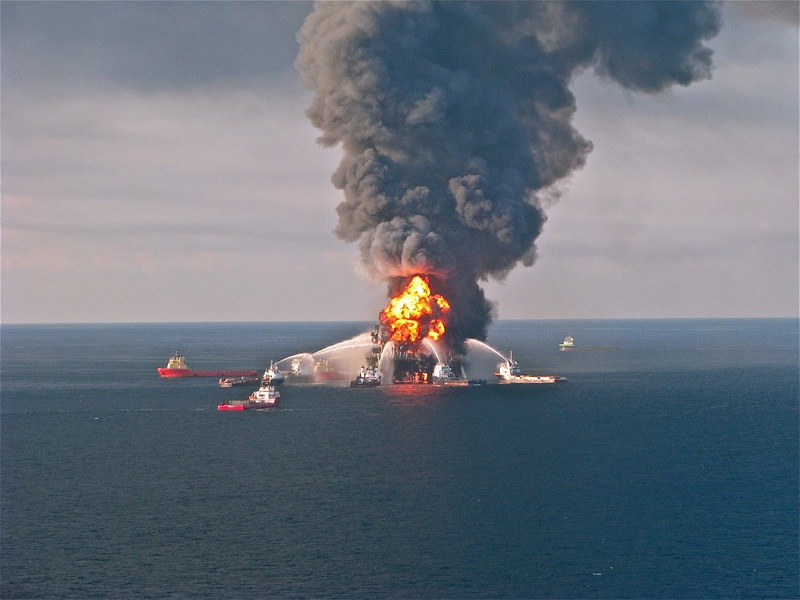 This post examines an opinion a federal district court judge recently issued in a prosecution that arose from the 2010 BP oil spill in the Gulf of Mexico. U.S. v. Mix, 2013 WL 2100264 (U.S.District Court for the Eastern District of Louisiana 2013); U.S. v. Mix, Indictment, 2012 WL 214982. The defendant is Kurt Mix who, at the time, was “a Drilling Engineer for BP plc (`BP’), a multinational oil and gas company headquartered in London, England.” U.S. v. Mix, Indictment, supra ¶ 1. 3. 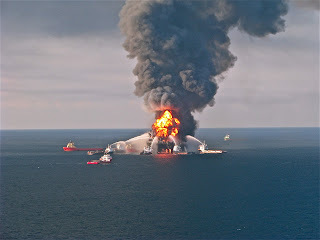 Following the Macondo well explosions, Defendant KURT MIX worked on a number of efforts by BP to stop the flow of oil. As part of his work, MIX generated and had access to BP internal data regarding the amount of oil flowing from the Macondo well after the explosions. The amount of oil flowing was relevant to various efforts to stop the flow and . . . to assessing the damage caused by the flow, including potential . . . civil and criminal fines and restitution. 4. From at least in or about April 2010 through in or about July 2010, . . . MIX used a cellular telephone and/or an iPhone to exchange electronic text messages with other BP employees and contractors with whom he was working on flow-rate assessments and efforts to stop the flow of oil. . . . MIX exchanged text messages with, among others, BP's then-Drilling Engineering Manager for the Gulf of Mexico (`SUPERVISOR’) and an outside contractor with whom MIX was working on the spill response (`CONTRACTOR’). 6. In or about and between late April 2010 and June 2010, . . . BP sent MIX approximately five additional Legal Hold Notices, including one dated on or about May 5, 2010, which stated on the cover, in bold and underlined type, that instant messages and text messages needed to be preserved. 7. On or about June 1, 2010, the United States Attorney General publicly announced in New Orleans, Louisiana, that the Department of Justice (`DOJ’) was conducting civil and criminal investigations of the oil spill. 8. In or about August 2010, the United States Securities and Exchange Commission, in coordination with DOJ, issued a subpoena to BP for flow-rate related documents from April 20, 2010 to August 9, 2010. Both DOJ criminal prosecutors and SEC attorneys were in frequent communication with BP regarding this and subsequent flow-rate related document and witness requests. 10. On or about September 27, 2010, met with VENDOR, who retrieved some of MIX's relevant hardcopy documents. 11. On or about Monday, October 4, 2010, MIX deleted from his iPhone all texts with SUPERVISOR. 12. On or about Tuesday, October 5, 2010, VENDOR attempted to collect MIX's electronic documents remotely. 13. On or about August 8, 2011, DOJ contacted MIX's criminal defense attorney to schedule a time to question MIX. 15. On or about Friday, August 19, 2011, MIX deleted from his iPhone all texts with CONTRACTOR. 16. On or about Monday, August 22, 2011, VENDOR collected MIX's iPhone and imaged it. U.S. v. Mix, Indictment, supra ¶¶ 3-16. The indictment charges Mix with two counts of obstruction of justice in violation of 18 U.S. Code § 1512(c), which makes it a federal crime to “corruptly” alter, destroy, mutilate or conceals a record, document, or other object “with the intent to impair [its] integrity or availability for use in an official proceeding”. U.S. v. Mix, Indictment, supra ¶¶ 17-20. The first alleges that “on or about October 4, 2010”, he “did corruptly alter, destroy, mutilate, and conceal . . . electronic data contained within an electronic device, to wit: an iPhone containing text messages with SUPERVISOR . . . with the intent to impair its integrity and availability for use in . . . a federal grand jury proceeding.” U.S. v. Mix, Indictment, supra ¶ 18. The second count alleges that “on or about August 19, 2011,” Mix “did corruptly alter, destroy, mutilate, and conceal . . . electronic data contained within an electronic device, to wit: an iPhone containing text messages with CONTRACTOR . . . with the intent to impair its integrity and availability for use a federal grand jury proceeding.” U.S. v. Mix, Indictment, supra ¶ 20. In this opinion, the judge is ruling on the “Motion in Limine to Preclude the Government from Improperly Relying Upon the BP Litigation Hold Notices” Mix filed in this case. U.S. v. Mix, supra. He sought an order that would, at trial, bar the prosecution from `“arguing or suggesting that mere non-compliance with the Hold Notices constitutes a violation of the obstruction of justice statute’” and to “`exclude . . . those portion of the Hold Notices that purport to describe the legal scope of the employee's document preservation obligations and the potential consequences of failing to satisfy those obligations.’” U.S. v. Mix, supra. Mix also asked that the judge, “if requested to do so, to `caution the jury that any evidence Mix may have failed to comply with his company's internal Hold Notices does not prove Mix deleted text messages with the “corrupt” intent to impair a grand jury investigation.’” U.S. v. Mix, supra. The prosecution claimed the Hold Orders “are admissible as are [Mix’s] violations of the orders to establish 1) [his] mental state, i.e., that he acted with corrupt intent in deleting the text messages and voice mails, 2) to provide the context and circumstances of Mix's deletions; 3) to establish the foreseeability of a grand jury proceeding, an element of 18 U.S.C. § 15212.” U.S. v. Mix, supra. The judge began his opinion by noting that “[i]t is It is axiomatic that whether. Mix violated one or more of the Hold Orders is not determinative of the issue of whether he obstructed justice as charged”. U.S. v. Mix, supra. He noted therefore, that the issue before him was “whether the Hold Orders are relevant evidence with respect to the any issue in this case, and, if so, whether the Hold Orders are admissible pursuant to Rule 403 of the Federal Rules of Evidence.” U.S. v. Mix, supra. foreseeability of a grand jury investigation as well as to Mix's motive and state of mind. To establish obstruction of justice under 18 U.S. Code 1512(c)(1), the United States must prove [Mix] committed one of the prohibited acts `with the intent to impair the object's integrity or availability for use in an official proceeding’. Therefore, the foreseeability of an official proceeding, e.g, grand jury, is an element of the offense. Although the Hold Orders make no specific reference to a grand jury inquiry, they do advise the recipient that there is `a pending or anticipated legal matter’ and taking certain actions, including destroying, materials covered by the Hold Order `may subject individuals or BP to prosecution or other severe consequences.’ . . . The possibility of a grand jury proceeding is certainly within the scope of `prosecution.’ Based on that quoted language, the Hold Orders have a tendency to make the foreseeability of an `official proceeding more probable. Therefore, the evidence is relevant. Evidence that a recipient of the Hold Order disregarded that notice is a fact that has a tendency to make it more likely that defendant acted with corrupt intent in deleting the text messages and voicemails. Additionally, knowledge of the Hold Order had a tendency to make it less likely that defendant deleted the data due to ignorance or accident. Evidence of a breach of the Hold Orders constitutes relevant evidence under Rule 401 of the Federal Rules of Evidence. 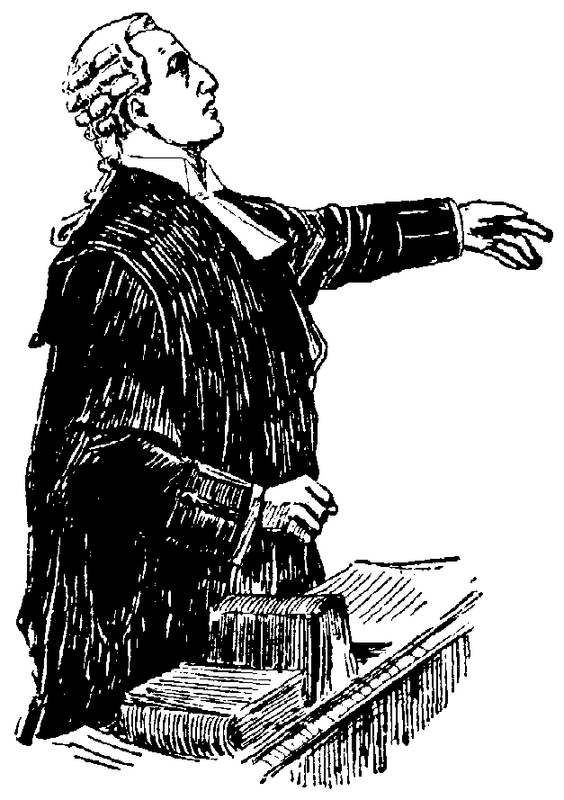 urges that even if [they] are probative, there is a substantial danger [they] will mislead the jury concerning the government's burden of proof and therefore . . . should be excluded . . . under Rule 403 of the Federal Rules of Evidence, [which] permits a court to `exclude relevant evidence if its probative value is substantially outweighed by a danger’ of, among other things `unfair prejudice.’ `Unfair prejudice “speaks to the capacity of . . . concededly relevant evidence to lure the factfinder into declaring guilty on a ground different from proof of specific to the offense charged.”’ U.S. v. Perez–Solis, 709 F.3d 453 (U.S. Court of Appeals for the 5th Circuit 2013) (quoting Old Chief v. U.S., 519 U.S. 172 (1997)). limiting instruction [at trial] setting out the limited purpose for which the Hold Orders are being admitted into evidence, given contemporaneously with the admission of the Hold Notices into evidence, and at the close of trial, will effectively reduce the possibility of any confusion as to the purpose of the evidence and the United State's burden of proof and will reduce the focus on the Hold Orders beyond their limited purpose. specific reference to prosecution is not overly broad given that this case involves a criminal prosecution. Additionally, . . . the challenged provisions are the very portions of the statements that are significant in establishing the relevance of the evidence. are relevant to the foreseeability of grand jury proceedings and to defendant's motive and intent, and are therefore admissible and the probative value of the evidence is not [Mix’s] motion to the extent it seeks to `preclude the Government from arguing or suggesting that mere non-compliance with the Hold Notices constitutes a violation of the federal obstruction of justice’ statute and to the extent the Court will give a limiting instruction concerning the limited purpose for which the Hold Orders are being admitted into evidence. U.S. v. Mix, supra. He therefore denied Mix’s motion in limine “to the extent that it seeks a redaction of the Hold Orders.” U.S. v. Mix, supra. If you would like to read a news story about the charges in this case and the context they arose from, check out the story you can find here. And this story adds some details about precisely what Mix was alleged to have done, with regard to the text messages.